3 WPL4001F204-80 - Box, Burner. 5 WPL7502P247-60 - Valve, Shutoff. 8 WPL8009P023-60 - Lever, Latch Assy. 19 WPL8004P007-60 - Support Tube. Please email For Price. 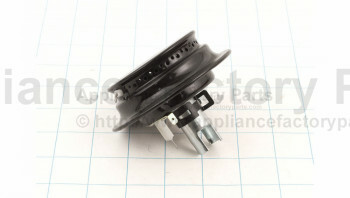 24 WPL74002745 - Gasket Burner. Please email For Price. 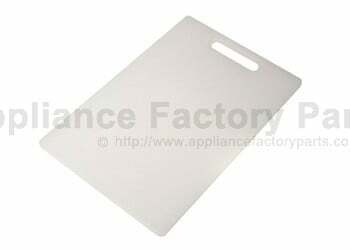 22 WPL74001800 - Insulation Back. Please email For Price. 27 WPL5185D277-60 - Harness, Pedestal. Please email For Price. 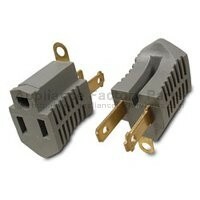 14 WPL4022W004-45 - Extension Vent Box. Please email For Price. 27 WPL4011F226-51 - Bottom Air Tube Box. Please email For Price. 7 WPL4005F355-51 - Cover Main Wire. Please email For Price. 13 WPL3807F447-51 - Support Valve & Regulator. Please email For Price. 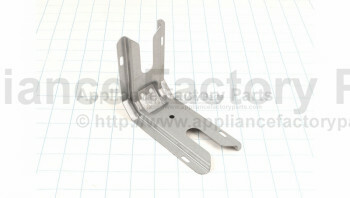 25 WPL3801F325-51 - Bracket Main Top. Please email For Price. 17 WPL3801F267-45 - Bracket Switch. Please email For Price. 3 WPL3605F186-45 - Plate, Fitting. Please email For Price. 11 WPL3414F110-44 - Tubing, Regulator & Pipe. Please email For Price. 2 WPL2618F094-74 - Panel Side (lt-alm). Please email For Price. 2 WPL2618F084-74 - Panel Side (rt-alm). Please email For Price.